We’re partial to a candle at Muddy Stilettos and we test out plenty of designer versions. 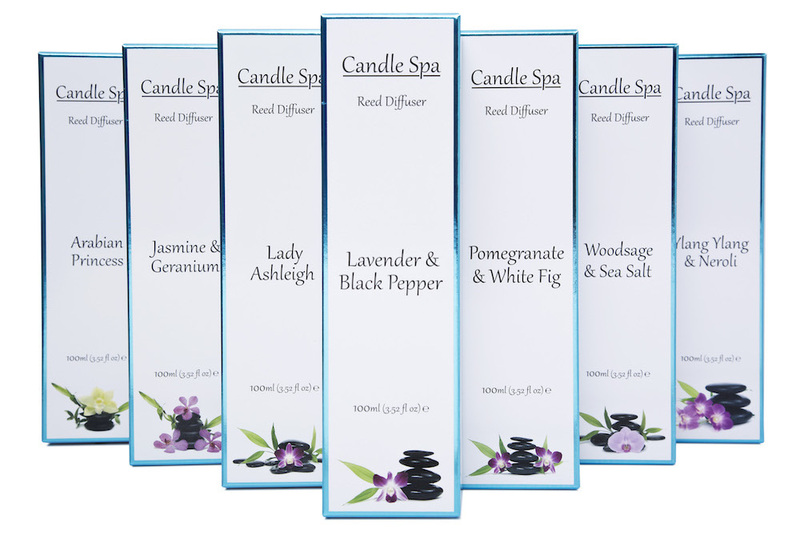 But Candle Spa, a small local company, shines bright in its own right with a growing range of gorgeous candles and diffusers in scents including lavender and black pepper, mint and wild jasmine and pomegranate and white fig. 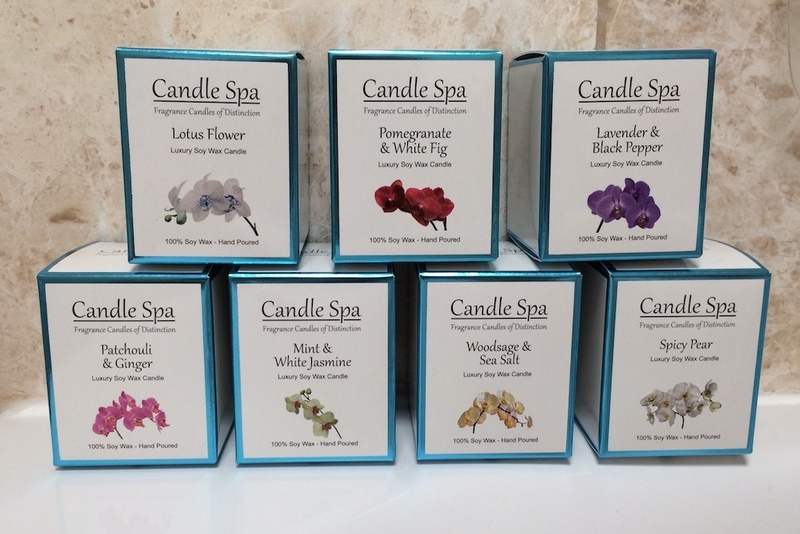 Established in 2014, the Candle Spa range of scented candles are made from 100% natural soy wax and the luxury reed diffusers are alcohol free. The fragrances have been developed with the help of leading spas and beauty salons, with the idea that you can take a little of the spa indulgence after you leave to treat yourself at home. 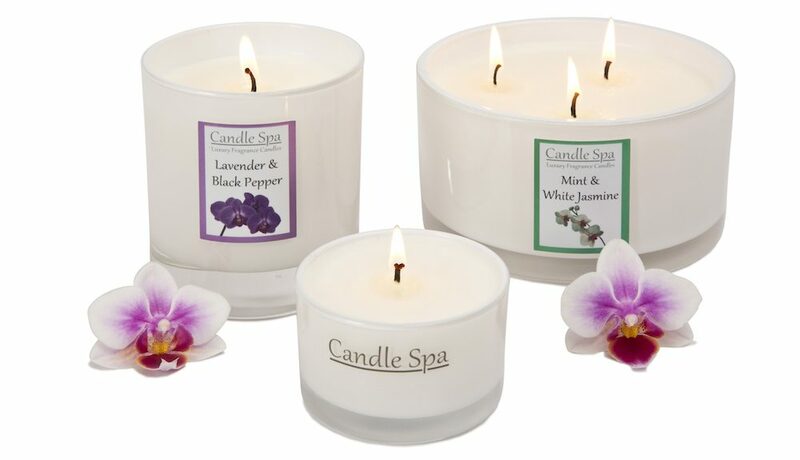 Candles are created using a luxury blend of fragrance oils and come glass jars in three sizes (20cl, 30cl and 50cl) with burn times that range from 30 to 80 hours. 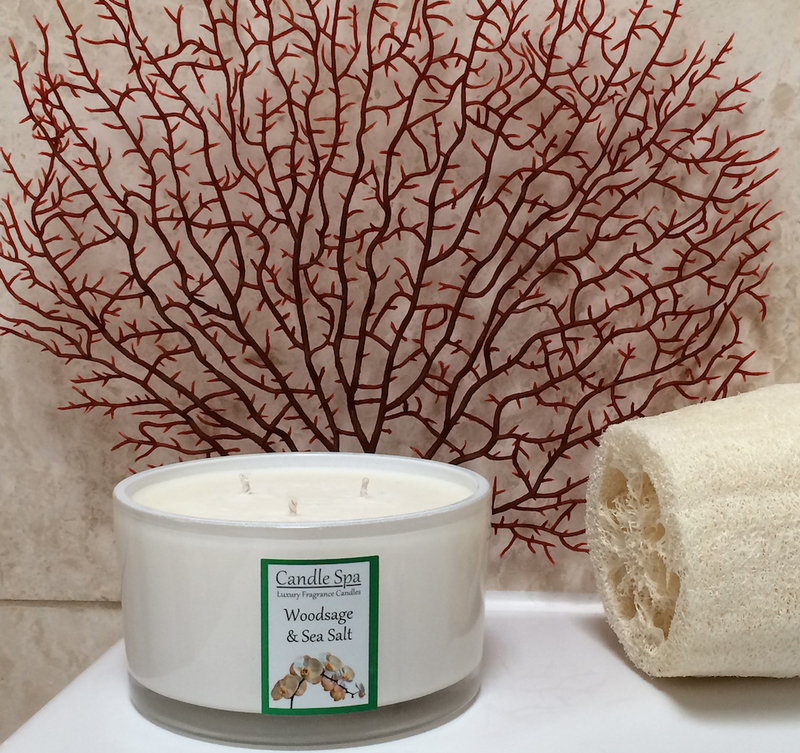 We like the clean, stylish branding, particularly on the triple-wick candles.